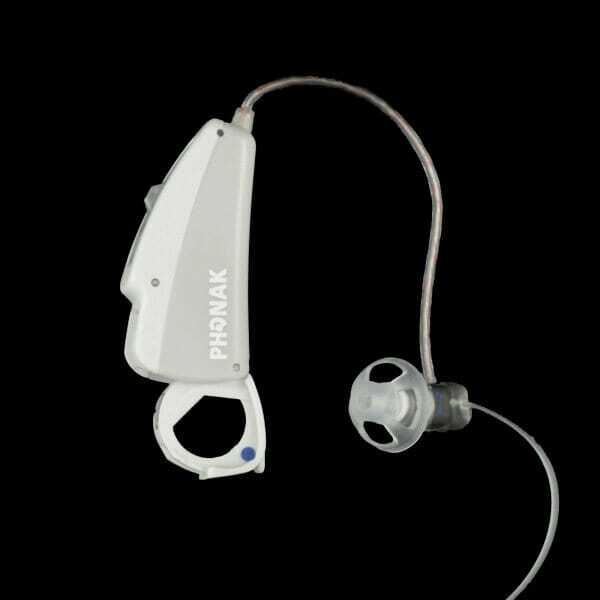 Phonak has replaced this hearing aid with the Audeo S SMART V.
The Audeo SMART V CRT is the central performance level provided by Phonak. It offers advanced CORE technology results in SoundFlow Advanced, WindBlock Management, and Real Ear Sound in addition to complete wireless ability. Audeo SMART V presents a solution for mild to severe hearing loss and SoundRecover reaches an absolute degree of sounds to increase audibility. 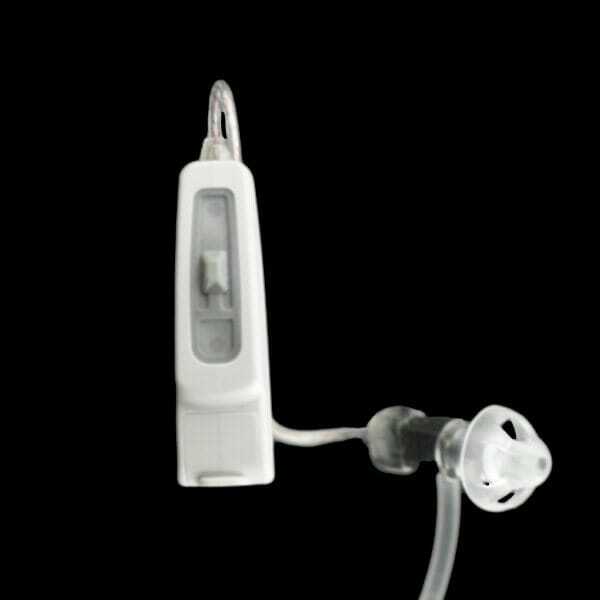 In conjunction with the innovative styles and variety of sizes, Audeo SMART V presents flexible control over your hearing device. 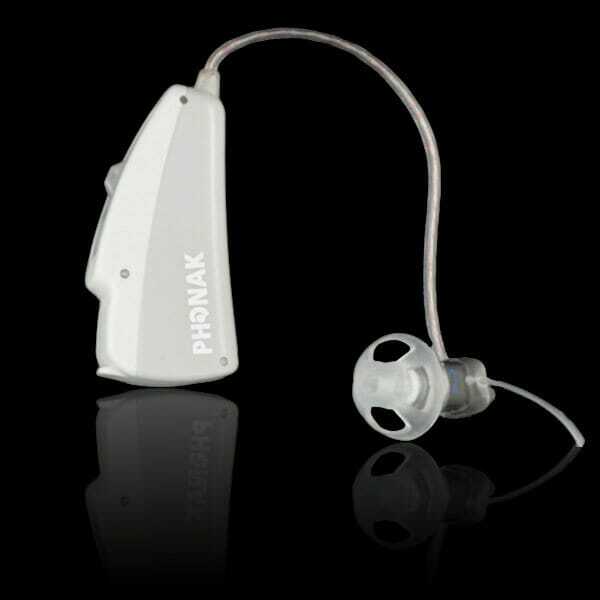 Phonak’s Audeo SMART V is the ideal solution to support hearing loss.